Monarch Ski & Snowboard area has added Salida’s newest tubing hill. 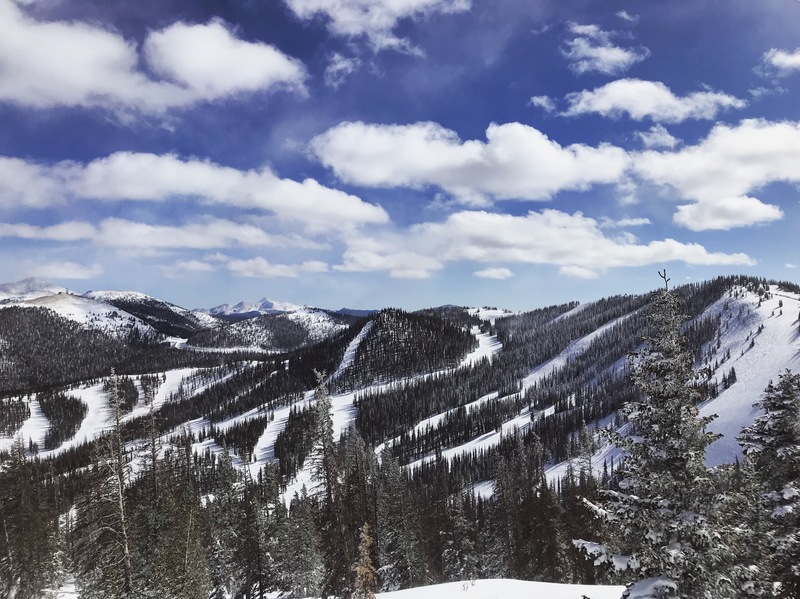 Monarch Mountain, a ski and snowboard area just outside of Salida, CO, has received the go ahead from the United States Forest Service. As a result Monarch created a 450’ snow tubing hill in the area below the Ramble On and Little Mo runs. Near the bottom of the tubing hill will be a yurt for check-in, and a rope tow lift will be installed for the uphill ride. Skiing and snowboarding opened at Monarch today. The area hopes to have the Tubing Park open by Thanksgiving. Who doesn’t remember sledding as a kid? The best part is no experience necessary and all ages are welcome. Riders must be 36 inches tall and able to ride alone in a tube. Tubing sessions are one hour with extensions by the 1/4 hour. The park is open Thursday through Sunday. We think this is a great way to spend a snowy winter day making memories with your family. They even serve hot cocoa in the lodge to help you warm up.